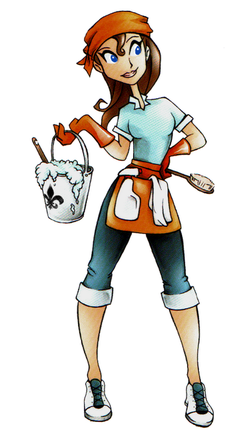 Our company was founded in 2007 and we clean houses, condos, theaters, business, and churches. We can work on a hourly or per a job basis and we can do one time cleanings or long term weekly, bi-weekly or monthly contracts. We also stage property for showings.